David Stephen "Dave" Koz was born today, March 27, in 1963. He is an American smooth jazz saxophonist and singer. Koz was born in Encino, California. He attended William Howard Taft High School in Woodland Hills, Los Angeles, California, performing on saxophone as a member of the school jazz band. He later graduated from UCLA with a degree in mass communications in 1986, and only weeks after his graduation, decided to make a go of becoming a professional musician. Within weeks of that decision, he was recruited as a member of Bobby Caldwell's tour. For the rest of the 1980s, Koz served as a session musician in several bands, toured with Jeff Lorber. Koz was a member of Richard Marx's band and toured with Marx throughout the late 1980s and early 1990s. He also played in the house band of CBS' short-lived The Pat Sajak Show, with Tom Scott as bandleader. He also often guest-starred as the saxophone player on The Arsenio Hall Show in the 1980s. Koz released his second album, Lucky Man, in 1993. During production of the album in 1992, Koz was approached by the producers of ABC's General Hospital to perform on the show after his track entitled "Emily," from his Dave Koz album, was used as part of the show's soundtrack that year. After his GH appearance, executive producer Wendy Riche commissioned Koz to write a new theme song for the soap. Koz took elements from the show's existing theme song, Jack Urbont's "Autumn Breeze," and merged the chorus notes into a brand new smooth jazz composition titled "Faces of the Heart." The new theme music made its debut on General Hospital's 30th anniversary show, which aired April 1, 1993, and remained as the show's title track until August 27, 2004. "Faces of the Heart" ended up as the third track on Koz's Lucky Man album. 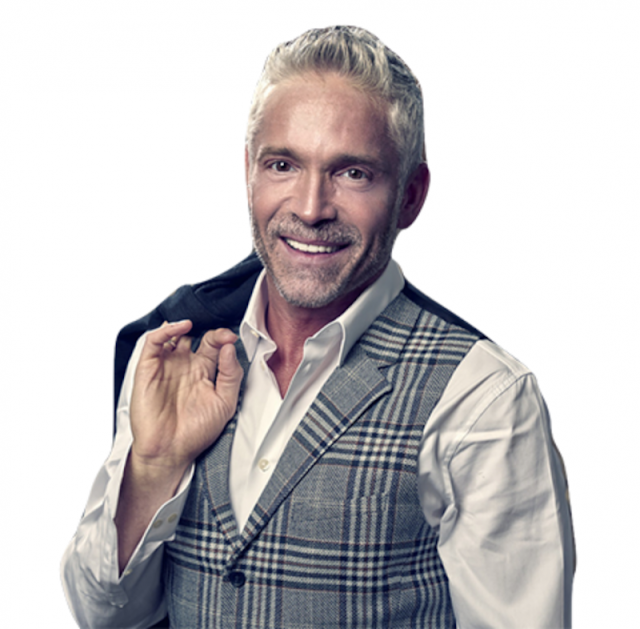 In 1994, Koz began hosting a syndicated radio program, The Dave Koz Radio Show (formerly Personal Notes), featuring the latest music and interviews with who's who in the genre. Dave co-hosted The Dave Koz Morning Show on 94.7 The Wave, a smooth jazz station in Los Angeles for 6 years. In 2002, Koz started a record label, Rendezvous Entertainment, with Frank Cody and Hyman Katz. Koz was also the bandleader on The Emeril Lagasse Show. The band, Dave Koz & The Kozmos, featured Jeff Golub (guitar), Philippe Saisse(keyboards), Conrad Korsch (bass guitar), and Skoota Warner (drums). 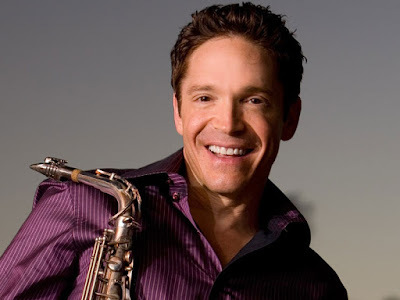 Koz hosts a weekly radio show on the Sirius-XM Radio Watercolors channel called The Dave Koz Lounge, which airs Sundays at noon ET. In an April 2004 interview with The Advocate, Koz came out as gay.